A new film series comes to Alamo Drafthouse, presented in conjunction with us, The Rub! Having taken the party around the world, moved umpteen records, CDs, and mixes, and released hundreds of episodes of Rub Radio, we are building on our legendary mix series – The History of Hip-Hop – by curating some great hip hop films. We kick it all off on Thursday, May 10. The first in the series is the directorial debut – and only feature length film – by legendary music video Hype Williams (Jay-Z, Kanye West, Beyonce, Drake, Missy, Notorious B.I.G., Busta Rhymes, 2pac). Released 20 years ago, BELLY features a who’s who of the hip hop world circa 1998, including DMX, Nas, Method Man, and T-Boz in starring roles and cameos by Sean Paul, Mr. Vegas, Ghostface Killah, and AZ. 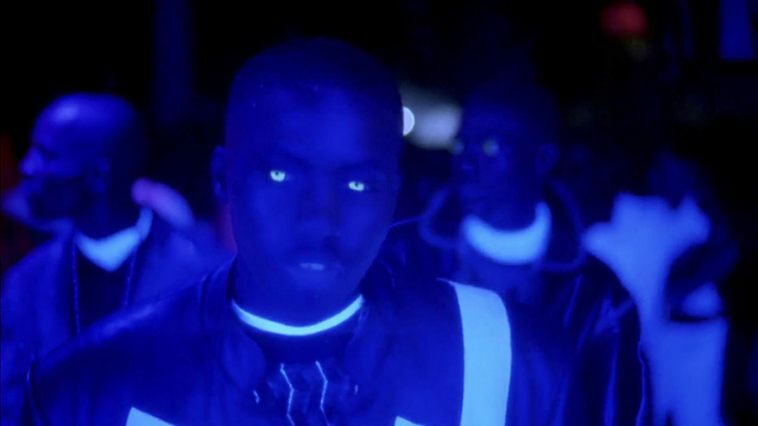 As highly stylized as one of Hype Williams’ music videos, this is a hip-hop movie classic!